Note: Also posted on Seeking Alpha. It can be found here. Last Friday: 38K jobs created in May, the fewest since September 2010. Way way lower than 123K jobs gained (that number is revised….hold your breath) in April. Way way lower than 159K gain expected. Labor market was seriously injured in May. The United States added only 38,000 new jobs, the fewest in almost six years. Things get worse. Prior two months reading were revised lower by 59,000. There were 123,000 jobs added in April down from initial estimate of 160,000. 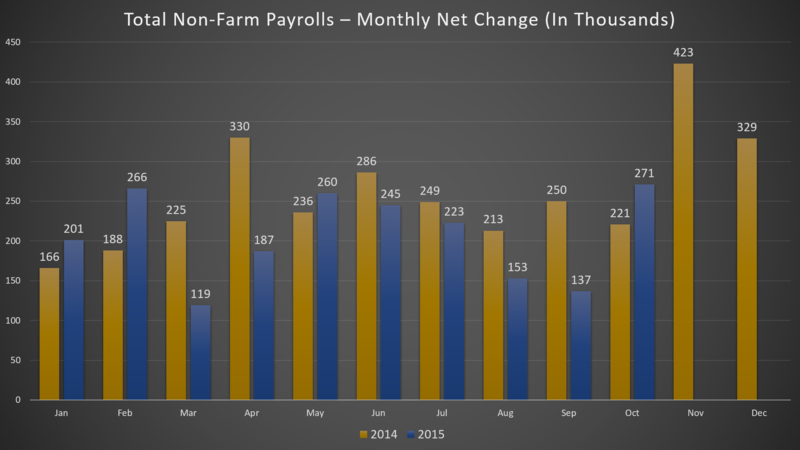 Nonfarm payroll for March was revised to 186,000 from 208,000. Yet, unemployment rate surprisingly dropped by 0.3% to 4.7%, the lowest since November 2007. Hold on a second. 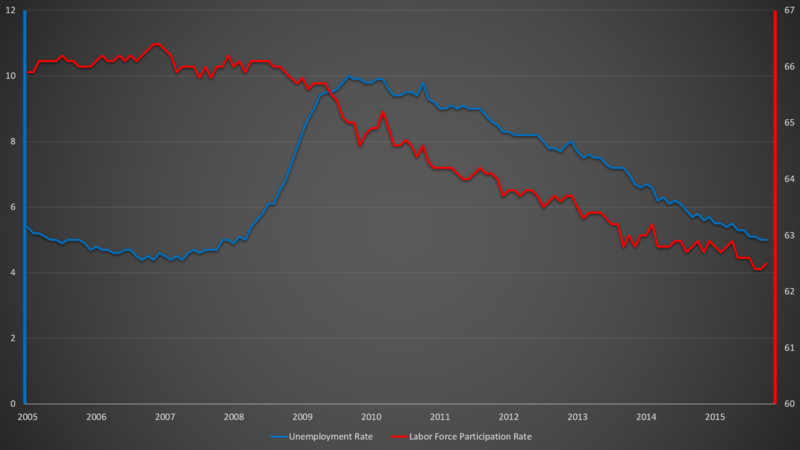 How can unemployment rate drop so much if employment decreased so much? More people left the labor force, as confidence in the labor market is cooling down. The labor force participation rate decreased by 0.2% to 62.6%, near 38-year low, unwinding about two-thirds of the rise between last September and March. A record 94,708,000 Americans were not in the labor force in May, 664,000 more than in April. The report has evaporated the chance of a rate-hike this month from the Federal Reserve. Before the report, the federal funds futures were pricing in 55% chance of a rate-hike. Now, that is less than 5%. 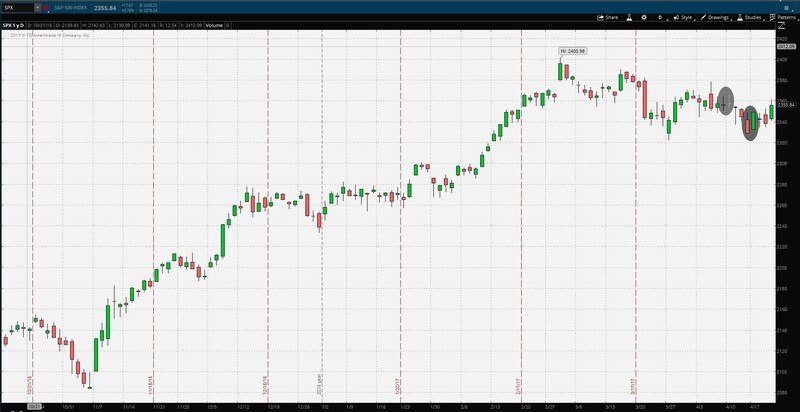 The next probable rate-hike prediction is December. 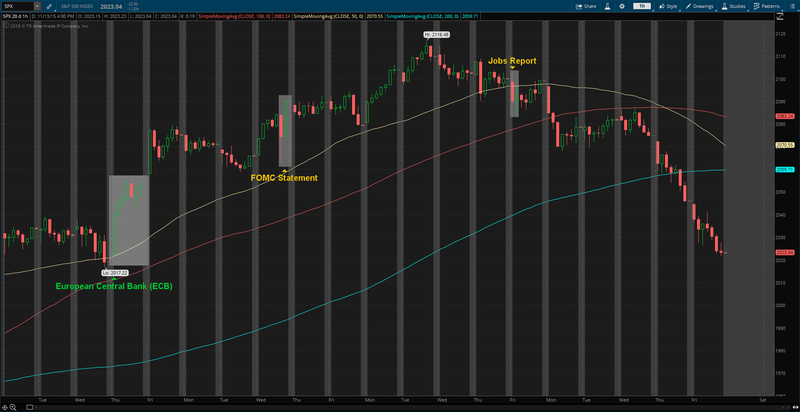 As I mentioned in early January, the Federal Reserve will lower back rates this year. Let’s dig deep into the jobs report. About 35,000 job losses can be connected to a 45-day Verizon strike, which began on April 13. The workers returned to work on Wednesday, June 1st, after unions reached a deal with the telecommunications company on compensation and job security. Since they were not working and was on a strike, they were counted as unemployed. 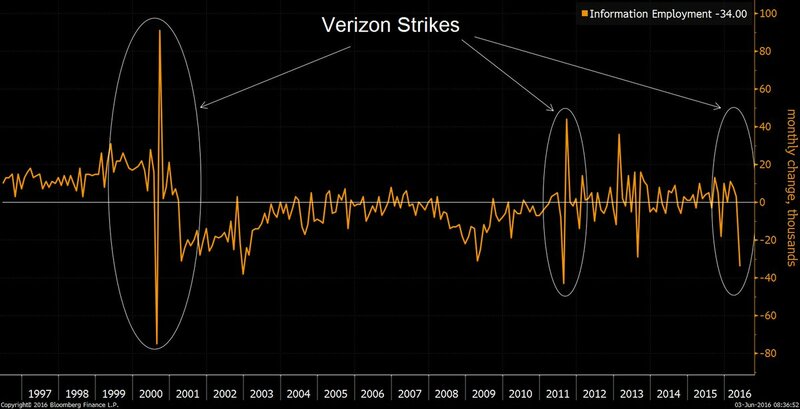 Without the “Verizon strike effect,” May nonfarm payroll would have shown 73,000 gain, still way below from the prior month and expectations. Information services employment, which Verizon workers would fall under, declined by 34,000 jobs in May, the first decline since November 2015. The Bureau of Labor Statistics (BLS) even highlighted the impact of the strike, “employment in information decreased due to a strike.” “About 35,000 workers in the telecommunications industry were on strike and not on company payrolls during the survey reference period,” said BLS in the report. This is not the first time Verizon workers went on a strike. In both 2000 and 2011, information services employment dropped as Verizon workers demanded more benefits. The month after the strikes, the sector’s employment numbers rebounded. These 35,000 Verizon workers will be added back to the June’s nonfarm payrolls. The agreement between the unions and the company gives Verizon workers 10.9% increase in pay over four years (contract expired on August 3, 2019), as well as other benefits. That pay raise is way more than stagnant wages across the country. Average hourly earnings rose by 5 cents (0.2%) to $25.59, following 9 cents (0.4%) increase in April. On a year-over-year (Y/Y) basis, the wage growth was flat for two months, growing by 2.5%. Unemployment at 4.6% is within the range the Fed considers “full employment.” The average unemployment rate from 1948 (oldest data I could find) to last month is 5.8%. This leads me to believe the unemployment rate is below its natural rate, 5.8%. Then, why is not inflation higher? According to Phillips curve, inflation should be higher. Inflation has been hovering around 0% and 1% since the end of 2014. 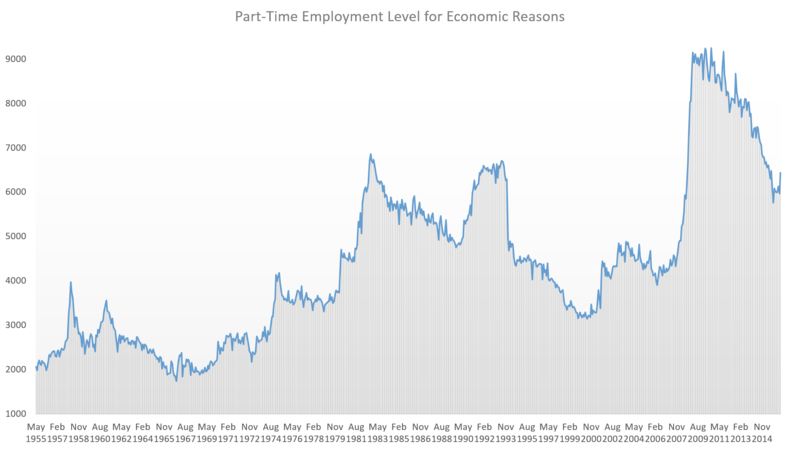 So, why is the Phillips curve not really working? 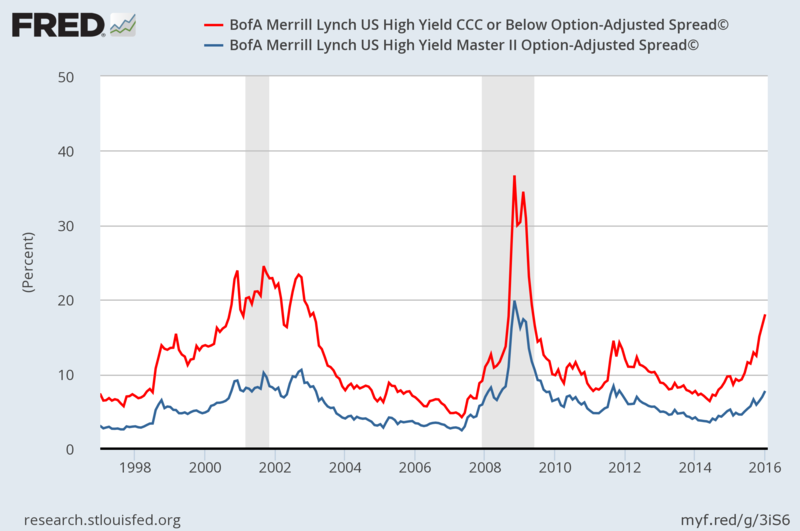 If there’s a recession later this year or next year (as some people are forecasting) and the inflation rate is the same as now, we will have a deflationary problem. 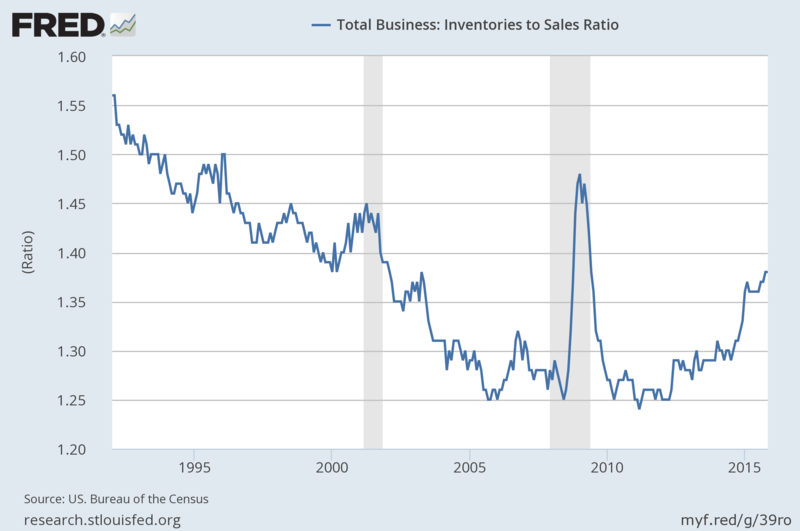 This time, the deflationary problem will be much worse than they were before. At this time, I am not forecasting anything on recession. 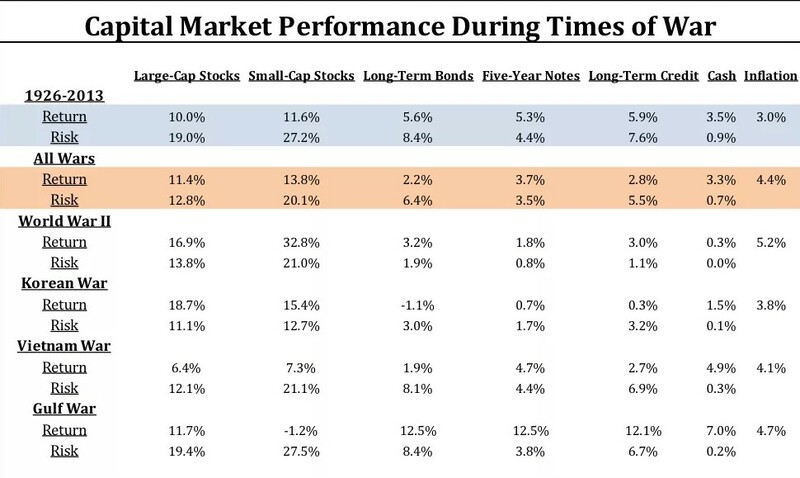 If there is one, it will be very interesting how the central banks react to the deflationary pressures, considering the fact that they are running out of ammunition. I believe Phillips curve is not really working today due to unemployment engineering (like companies do with non-GAAP) and globalization. Workers should not be counted as unemployed because they didn’t look for work in the past four weeks. Instead, it should be three months or more. It gives them more time to think and flush out their savings, if they even have one. Such discouraged workers should be included in the calculation process of unemployment. Mostly important, globalization has played a big part in the crisis of Phillips curve. Since the financial crisis and light-speed innovation of technology, many companies found ways and more ways to reduce the costs. Since they are battling for customers, they are reducing their prices, keeping inflation low. The trade agreement, Trans-Pacific Partnership (TPP), will keep or even lower inflation further. The countries included in TPP (China is excluded) account for 36.2% of global economic output and 25.6% for world trade. By eliminating taxes on exports, companies with intense competition, will reduce their prices further. For example, TPP eliminates import taxes up to 70% on U.S. automotive product exports to TPP countries. The prices of drugs, on the hand other, will continue to increase. TPP increases the protection of drug patents and copyrights, reducing the availability of cheap generics. Back to the jobs report. Private sector added only 25,000 jobs, the fewest since February 2010. April’s private sector gain was revised down to 130,000 from 171,000. March’s gain was slightly revised down to 167,000 from 184,000. 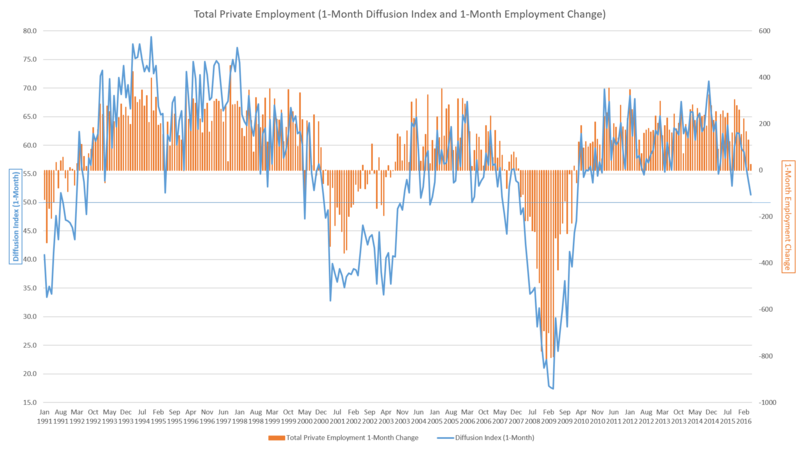 Constructions payrolls dropped by 15,000, the most since December 2013 and the second consecutive month of decline. The goods producing sector, which includes mining, manufacturing, and construction, shed 36,000 jobs, the most since February 2010. Mining employment continued its downward trend as plunging oil prices penetrated the operations of energy companies, shedding 10,000 jobs in May. Mining employment have dropped by 207,000 since peaking in September 2014, with three-quarters of the losses in support activities. Temporary-help service jobs shrank by 21,000 and are down by 64,000 so far this year. Employment and Earnings by Industrial Sector. Percentage of Labor Force sorted: From the highest to lowest. Retail employment rose 11,400 (Shopping for summer?) after losing jobs in April for the first time since December 2014. Health care added the most jobs, with 45,700. Over the year, health care jobs jumped by 487,000 (Thanks, Obamacare?). Diffusion index – which measures the breadth of employment across the private sector – collapsed to 51.3%, the lowest since February 2010. A reading of 50 represents that as many industries gained employment as lost employment. If it’s 0, employment of all industries decreased. If it’s 100, employment of all industries increased. That is down from 53.8% in April and 56.3% in March and from the recent peak of 71.2% in November 2014. 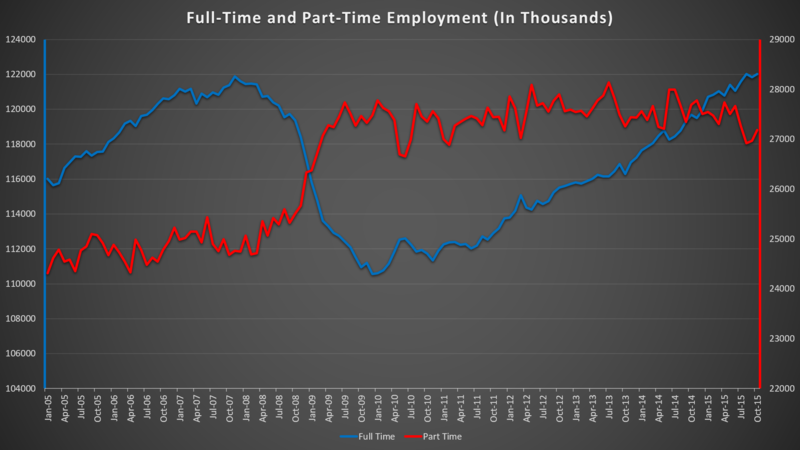 Further, the number of people employed for part time for economic reasons (involuntary part-time workers), climbed by 468,000 to 6.4 million, the highest since August and the largest jump since September 2012. This level, in addition to other numbers above, suggests slack still in the labor market. It is still high by historical standards. These workers are included in the alternative measures of underutilization (U-6) that remained unchanged at 9.7% in May. 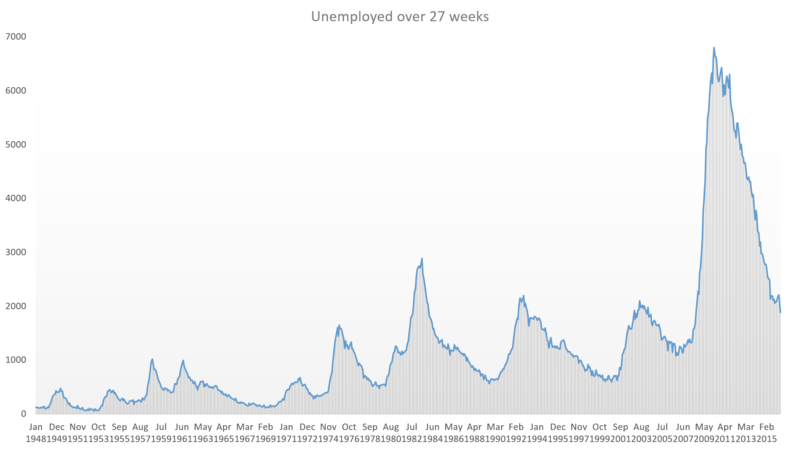 There are nearly 1.9 million workers who have been unemployed for more than 26 weeks, down from 2.1 million in April. It’s the lowest since July 2008, but is still high by historical standards. 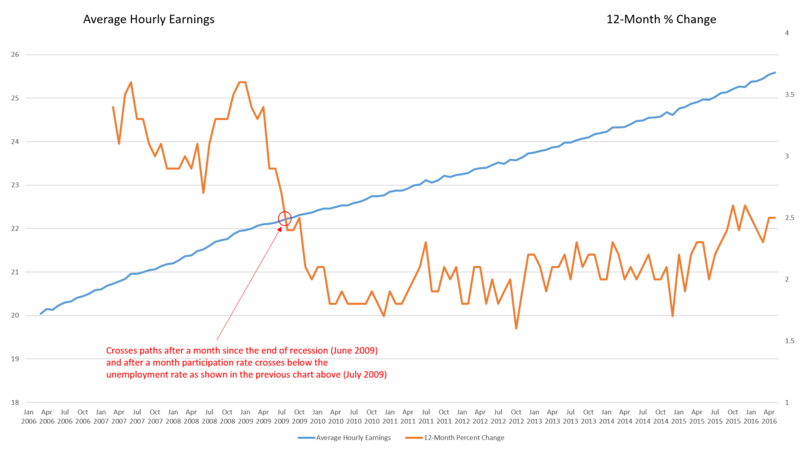 Three-month average of total nonfarm is down to 116,000 from 181,000 in April. It’s the lowest since July 2012 and is down from 203,000 three-month average during he same period last year. The three-month average of total private is nosedived to 107,000 from 173,000 in April. The Federal Open Market Committee will meet on June 14-15. 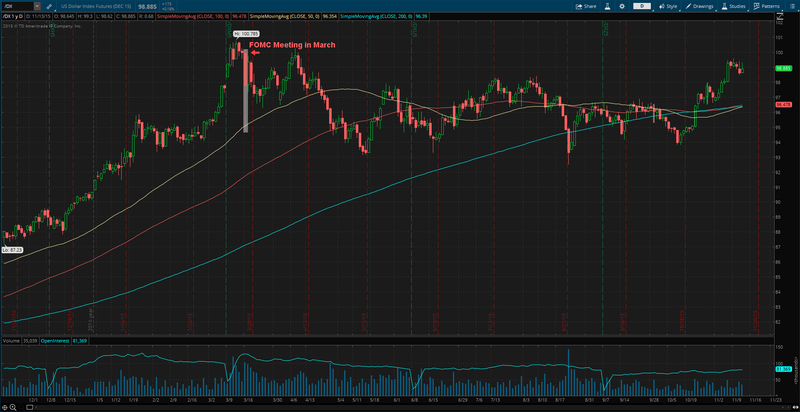 They will keep rates on hold, unless they don’t listen to the market like in December. Again, I continue to believe the Fed will lower back rates this year. The labor market remains in hospital with serious injuries. 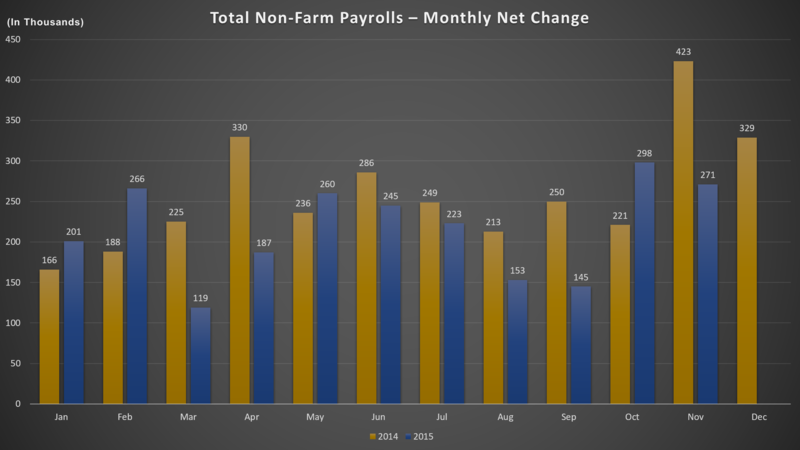 Strong Jobs Report Again – Time To Change? My finals at Baruch College are over. I’m back now. 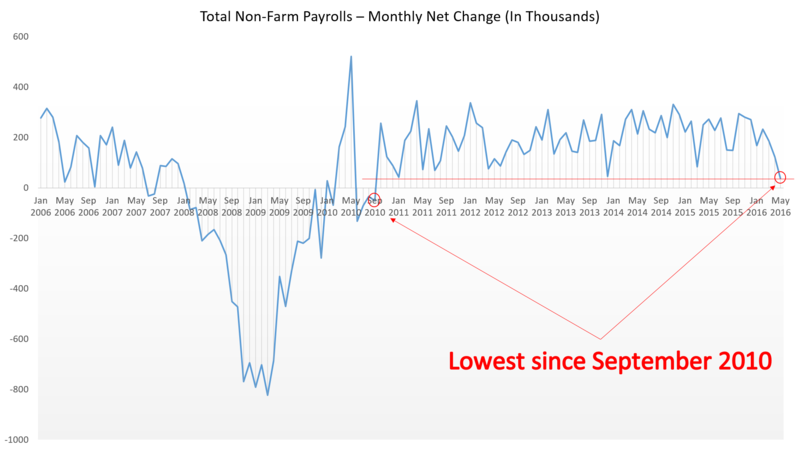 In this post, I will write about November jobs report. On the next post, I will be writing about the European Central Bank (ECB), the Fed and the risks for a rate increase. On December 4, the United States Department of Labor reported November payroll numbers, which was stronger than expected. There was 211K jobs added in November, stronger than expected and the second consecutive month increase above 200K. Additionally, September and October payrolls were revised higher by 35K. September was revised higher from 137K to 145K (+8K) and November from 271K to 298K (+27K). Over the past 12 months, an average monthly job gain was 237K, little higher than the 224K average in the same period of 2014. Year-to-date, however, only 210K jobs were added every month on average, compared to 253K last year for the same period. I believe this hiring pace is only temporary due to holidays. A lot of employers, especially large department retailers, are adding temporary or “seasonal” workers. Retail trade payrolls rose 31K as retailers ramped up seasonal hiring. The unemployment remained at a April-2008 low of 5%. The labor-force participation rate ticked up 0.1% higher from 38-year (1977) low of 62.4% to 62.5%. In a typical business cycle, the labor-force participation rate rises when the economy is growing reboustly. 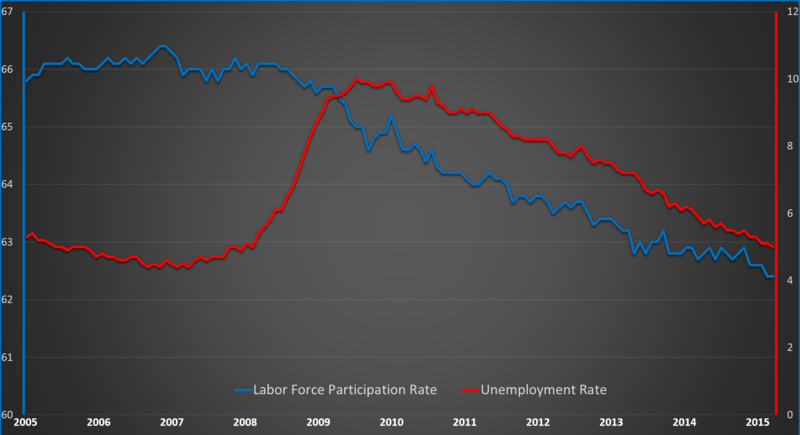 While this participation rate ticked higher, we should not get our hopes up. 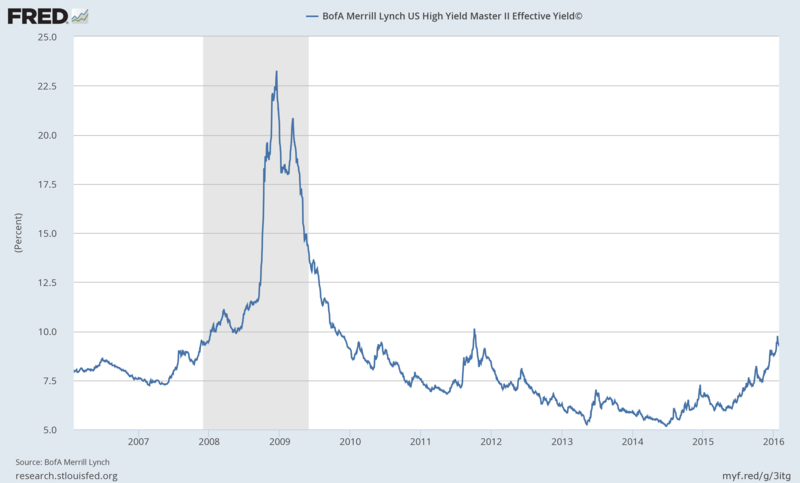 It has been in a long-term decline since the financial crisis of 2008. One month of data is not enough. 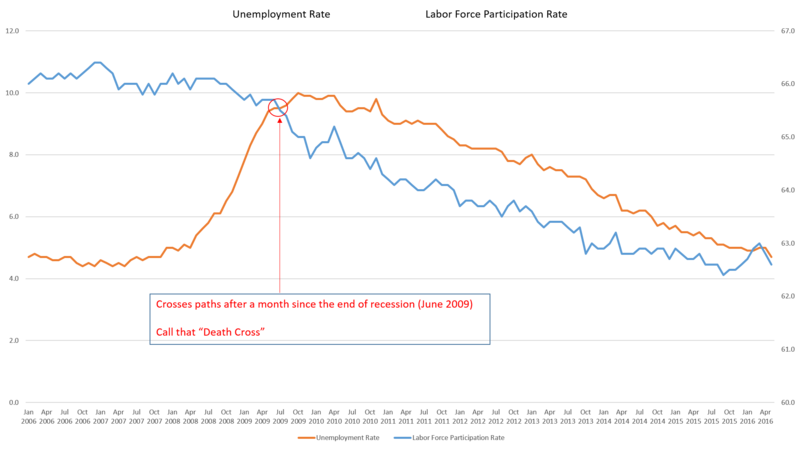 One interesting thing to note is the U-6 unemployment rate, or the underemployment. It is a broader measure of unemployment, which includes people who aren’t looking for work and those who are working fewer hours than they wish. An individual with a master’s degree working as a bus driver is considered to be underemployed. U-6 ticked up to 9.9% in November from 9.8% in October, but down from 11.4% a year ago. If it increases again in December, I look that as a sign that the economy is about to get worse. If it continues to increase and increase, the economy is headed for a trouble. Average hourly earnings rose by 4 cents, or 0.2% to $25.25, following a 9-cent gain in October. Half of the monthly gain in November compared to October, pulled down the annual rate down from 2.5% to 2.3%. 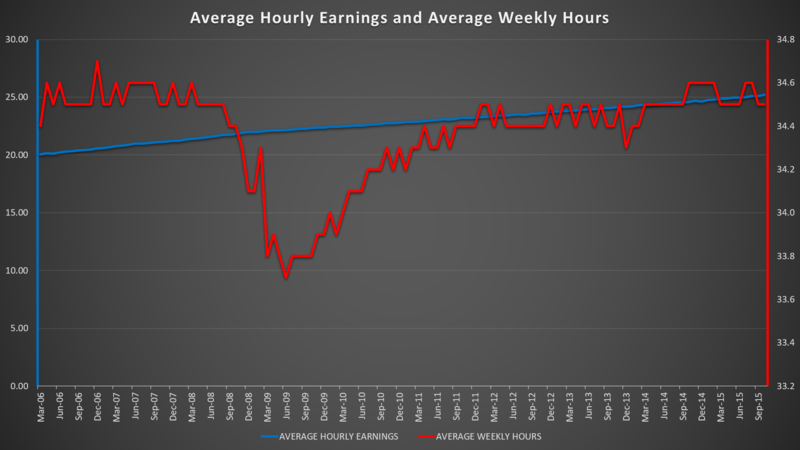 Average weekly hours worked fell 0.1 hours from 34.6 to 34.5. “Without the right skills, good luck.” Any escalation in minimum wages will cause more students to drop out to work at “no-skill needed” and/or “low-skill needed” places. Young people should not drop out just to work at Mcdonald, Costco, etc, as a “minimum wage” employee. They need skills. Skills that will be very useful for their future. Not flipping burger skills. 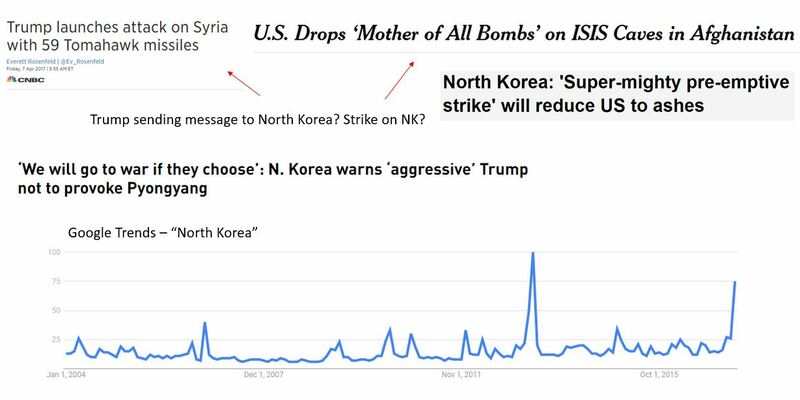 You see the red line on a graph above? That’s the unemployment rate for 16-19 years old in the past two decades. The lower the education attainment, the higher the unemployment rate. Don’t forget the threat of technology. Do not underestimate the power of technology. McDonald has already rolled out and are rolling out self-service kiosks in restaurants. In other words, replace the “minimum-wage” employees with technology. While this is a strong jobs report again, it is time to change. Holiday season is nearing its end. Technology continues to destroy more jobs than it is creating. Back to “normal” jobs report and “poor” jobs report series, starting next month. Author Khojinur UsmonovPosted on December 20, 2015 December 20, 2015 Categories United StatesTags average hourly earnings, Baruch College, Costco, employees, employers, labor force participation, McDonald, minimum wages, non-farm payrolls, November jobs report, payrolls, seasonal hiring, self-service kiosks, threat of technology, U-6 unemployment, underemployment, unemployment, United States Department of Labor1 Comment on Strong Jobs Report Again – Time To Change? On November 6 (Friday), jobs report for October had the winds of 120 miles per hour and blew everyone away. Non-farm payrolls showed 271,000 jobs were added in October, the most gain since December and a huge beatdown on expectations of about 185,000. It’s the best month for job growth so far this year. The report follows two consecutive months (August and September) of weak jobs growth below 160,000. The total job gains for August and September were revised 12,000 higher. 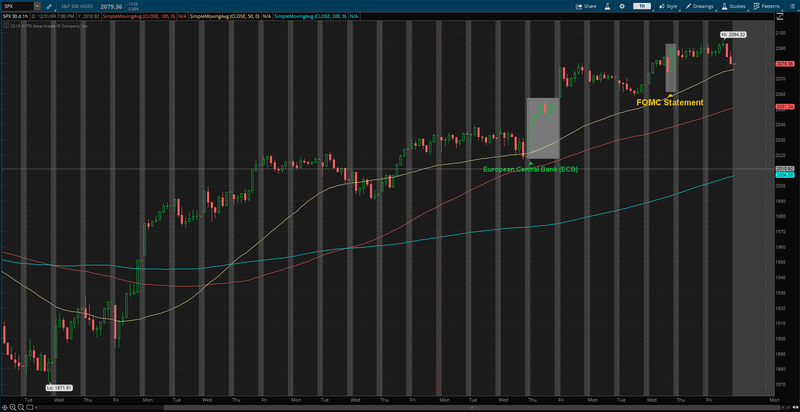 August was revised 17K higher to 153K from 136k, and September was revised -5K lower to 137K from 142K. Over the last 12 months, employment growth had averaged 230K per month, vs. 222K in the same-period of 2014. In 2014, average monthly payrolls was 260K. This year, it is 206K. Not only jobs gains for October were strong, but also unemployment and wages. The unemployment rate dipped 0.1% to 5%, its lowest level since April 2008. 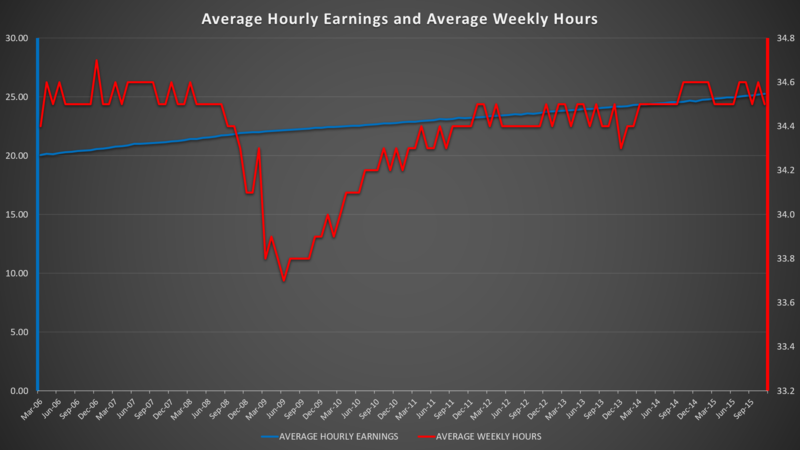 Average hourly earnings rose by 9 cents an hour to $25.20. It rose 2.5% year-over-year (Y/Y), the best level since July 2009. For most of the “recovery”, wages has been flat. 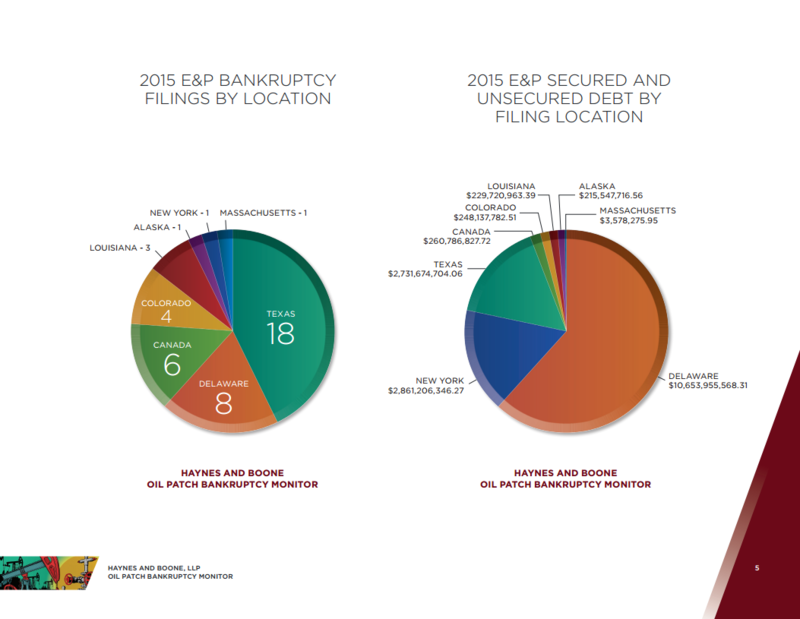 The increase in earnings is significant for two reasons. More money for employees means more spending (don’t forget debts), which accounts two-thirds of the economy. Second, wage growth might suggest that employers are having trouble finding new workers (should I say “skilled” workers) and they have to pay more to keep its workers and/or to get new skilled workers. This could draw more people back into the labor market, increasing the participation rate. Without the right skills, good luck. The labor force participation rate remained unchanged at a 38-year (1977) low of 62.4%. The long-term decline in the participation rate is due to the aging of the baby-boom generation and loss of confidence in the jobs market. There hasn’t even been a rebound in participation rate of prime-age Americans (between the ages of 25 and 54). More than 122 million Americans had full-time jobs at the end of October, the highest since December 2007 (121.6 million). Immediately after the jobs report, the probability of a rate-hike in December lifted. 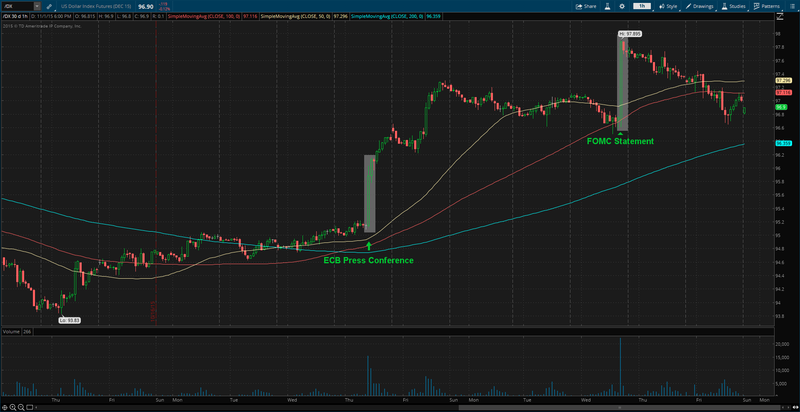 Fed funds futures currently anticipates about 65% chance of a rate hike next month vs. about 72% immediately after the report and about 55% before the report. 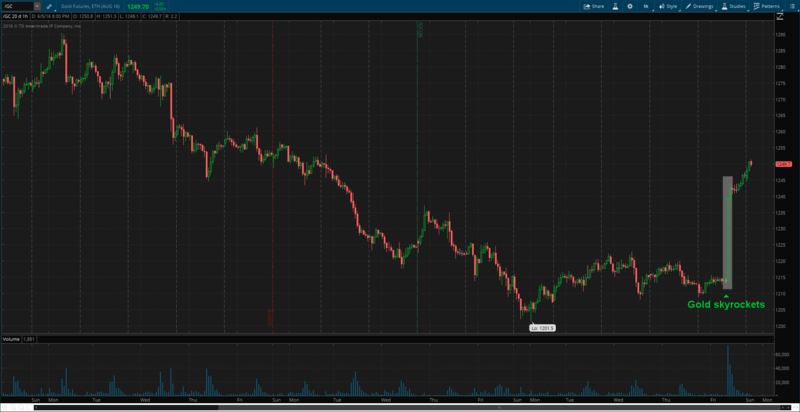 Federal Reserve Chairwoman, Janet Yellen, lately has been saying that December’s Federal Open Market Committee (FOMC) meeting was “live” for a potential rate-hike. 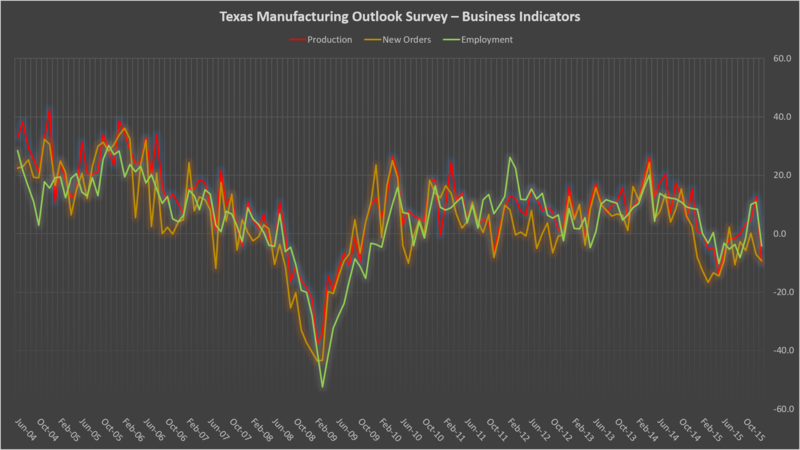 While this jobs report is positive, I believe it is too early to jump in on conclusions. The policymakers should not be too quick to act on one report. In September, the Fed left rates unchanged mainly due to a low inflation. Inflation is still low and we will get a fresh look on Tuesday (November 17) when Consumer Price Index (CPI) is released. In March, the Fed expressed worries about the strength of the U.S. Dollar, just after the greenback hit above $100 mark. 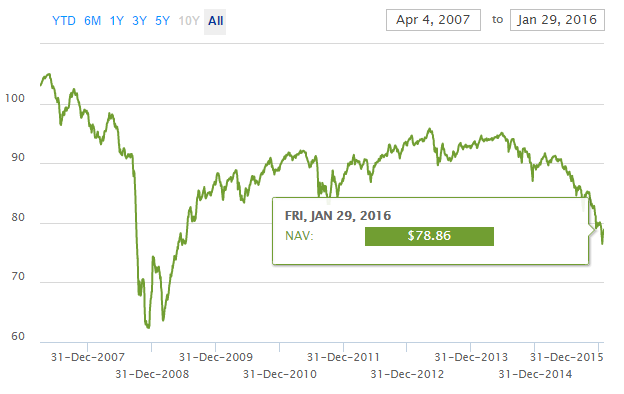 The greenback then tumbled and has never recovered back to $100….yet. 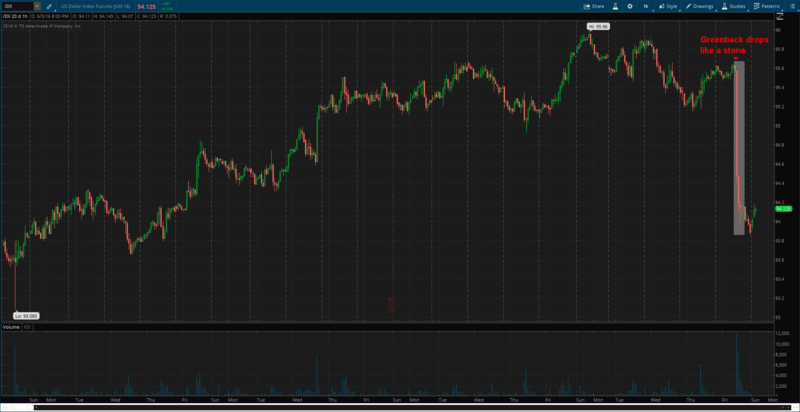 Right after the jobs report, the dollar skyrocketed and was 40 cents away from hitting $100 mark. It’s currently at $98.88 and there is a very high chance it will go above $100 until December 15, the first day of FOMC meeting. If the November job numbers does not surprise to the upside (released in December 4), inflation stays low, and the dollar keeps strengthening, I do not believe the Fed will hit the “launch” button for a rate-hike liftoff. On October 22 (Thursday), European Central Bank (ECB) left rates unchanged, with interests on the main refinancing operations, marginal lending, and deposit rate at 0.05%, 0.30% and -0.20, respectively. But the press conference gave an interesting hint. Mario Draghi, the President of ECB, was most dovish as he could be, “work and assess” (unlike “wait and see” before). The central bank is preparing to adjust “size, composition and duration” of its Quantitative Easing (QE) program at its December meeting, “the degree of monetary policy accommodation will need to be re-examined at our December monetary policy meeting”, Draghi said during the press conference. They are already delivering a massive stimulus to the euro area, following decisions taken between June 2014 and March 2015, to cut rates and introduce QE program. 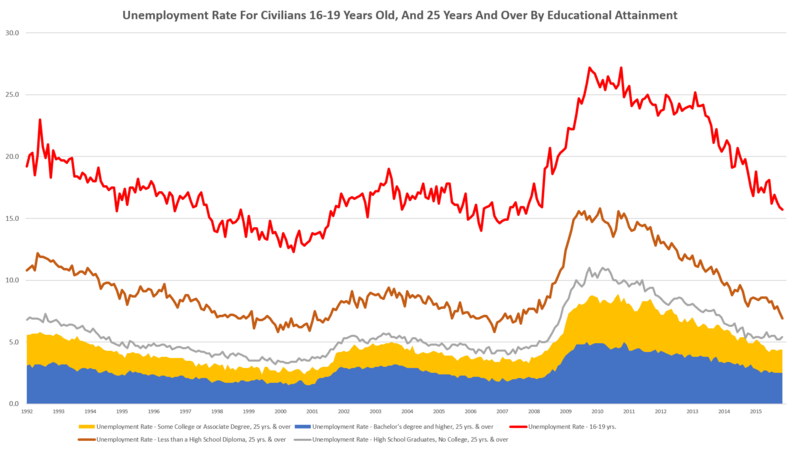 In September 2014, ECB cut its interest rate, or deposit rate to -0.20%, a record low. Its 1.1 trillion euros QE program got under way in March with purchases of 60 billion euros a month until at least September 2016. When ECB cut deposit rate to record low in September 2014, Mr. Draghi blocked the entry to additional cuts, “we are at the lower bound, where technical adjustment are not going to be possible any longer.” (September 2014 press conference). Since then, growth hasn’t improved much and other central banks, such as Sweden and Switzerland, cut their interest rates into much lower territory. Now, another deposit rate-cut is back, “Further lowering of the deposit facility rate was indeed discussed.” Mr. Draghi said during the press conference. The outlook for growth and inflation remains weak. Mr. Draghi – famous for his “whatever it takes” line – expressed “downside risks” to both economic growth and inflation, mainly from China and emerging markets. Given the extent to which the central bank provided substantial amount of stimulus, the growth in the euro area has been disappointing. The euro area fell into deflation territory in September after a few months of low inflation. In September, annual inflation fell to 0.1% from 0.1% and 0.2% in August and July, respectively. Its biggest threat to the inflation is energy, which fell 8.9% in September, down from 7.2% and 5.6% in August and July, respectively. Europe’s economy will slow down due to export demand decreasing from China and emerging countries, where a quarter of all euro-zone exports gets shipped to. As the ECB left the door open for more QE, Euro took a dive. Euro took a deeper dive when Mr. Draghi mentioned that deposit rate-cut was discussed. Deposit rate cut will also weaken the euro if implemented. After the press conference, the exchange rate is already pricing in a rate-cut. Mentions of deposit rate-cut and extra QE sent European markets higher and government bond yields fell across the board. The Euro Stoxx 50 index climbed 2.6%, as probability of more easy money increased. Swiss 10-year yield fell to fresh record low of -0.3% after the ECB press conference. 2-year Italian and Spanish yields went negative for the first time. 2-year German yield hit a record low of -0.32. Regarding the exchange rate (EUR/USD), I expect it to hit a parity level by mid-February 2016. As I stated in the previous posts, I expect more quantitative easing by ECB (and Bank of Japan also). 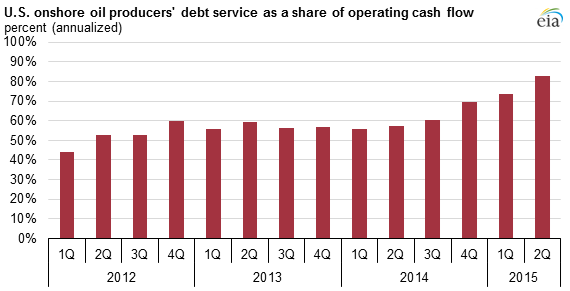 I’m expecting ECB to increase its QE program to 85 billion euros a month and extend it until March 2017. When ECB decides to increase and extend the scope of its QE, I also expect deposit rate-cut of 10 basis points. ECB will be meeting on December 3 when its quarterly forecasts for inflation and economic growth will be released. The only conflict with this meeting is that U.S. Federal Reserve policy makers meets two weeks later. ECB might hold off until the decision of the Fed, but the possibility of that is low. On October 28 (Wednesday), the Federal Reserve left rates unchanged. The bank was hawkish overall. It signaled that rate-hike is still on the table at its December meeting and dropped previous warnings about the events abroad that poses risks to the U.S. economy. It does not make sense to drop “Recent global economic and financial developments may restrain economic activity somewhat and are likely to put further downward pressure on inflation in the near term.” (September statement) I’m sure the events abroad has its risks (spillover effect) to the U.S. economy and the Fed will keep an eye on them. 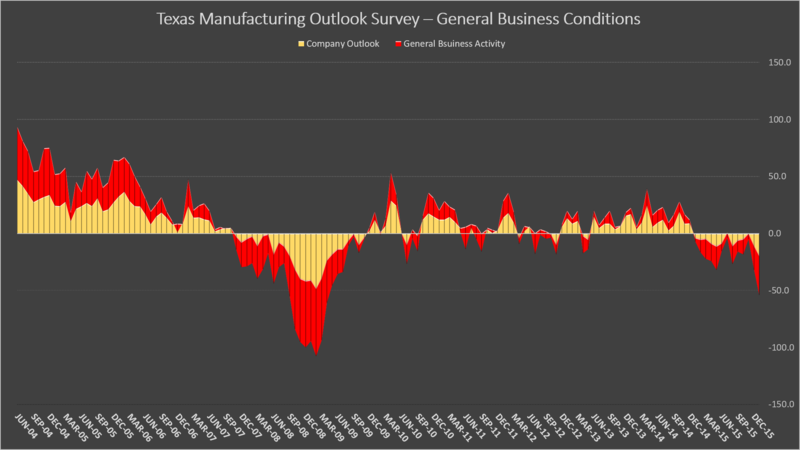 In its statement, it said the U.S. economy was expanding at a “moderate pace” as business capital investments and consumer spending rose at “solid rates”, but removed the following “…labor market continued to improve…” (September statement). The pace of job growth slowed, following weak jobs report in the past several months. Let’s take a look at the comparison of the Fed statement from September to October, shall we? 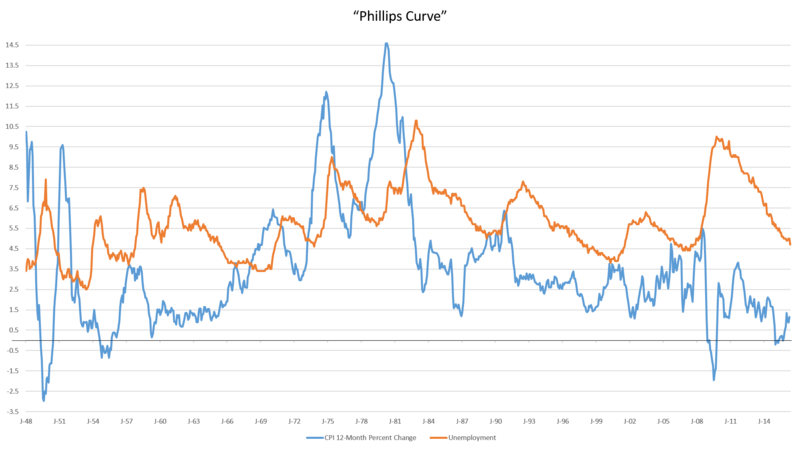 Fed Statment Comparation – Sept. to Oct. The Fed badly wants to raise rates this year, but conditions here and abroad does not support its mission. 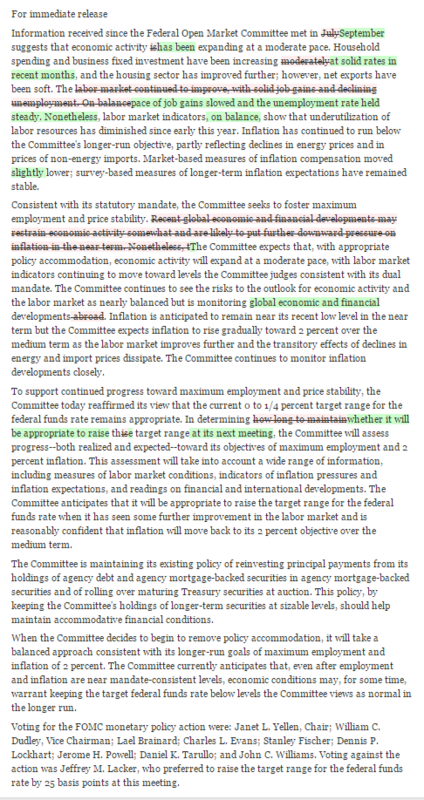 Next Federal Open Market Committee (FOMC) meeting takes place on December 15-16. By then, we will get important economic indicators including jobs report, Gross Domestic Product (GDP), retail spending and Consumer Price Index (CPI). If we don’t see any strong rebound, rate-hike is definitely off the table, including my prediction of 0.10% rate-hike for next month. The report caused investors to increase the possibility of a rate increase in December. December rate-hike odds rose to almost 50% after the FOMC statement. On October 28 (Wednesday), Reserve Bank of New Zealand (RBNZ) left rates unchanged at 2.75% after three consecutive rate-cuts since June. The central bank’s Governor Graeme Wheeler said that at present “it is appropriate to watch and wait.” “The prospects for slower growth in China and East Asia” remains a concern. Further reduction in the Official Cash Rate (OCR) “seems likely” to ensure future CPI inflation settles near the middle of the target range (1 to 3%). Although RBNZ left rates unchanged, Kiwi (NZD) fell because the central bank sent a dovish tone, “However, the exchange rate has been moving higher since September, which could, if sustained, dampen tradables sector activity and medium-term inflation. This would require a lower interest rate path than would otherwise be the case.” It’s a strong signal that RBNZ will cut rates to 2.5% if Kiwi continues to strengthening. 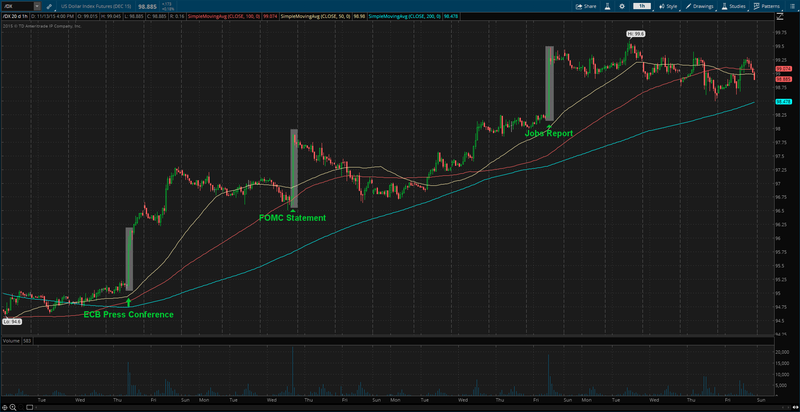 I will be shorting Kiwi every time it strengthens. “The sharp fall in dairy prices since early 2014 continues to weigh on domestic farm incomes…However, it is too early to say whether these recent improvements will be sustained.” RBNZ said in the statement. Low dairy prices caused RBNZ to cut rates. New Zealand exports of whole milk powder fell 58% in the first nine months of this year, compared with the same period in 2014. But, there’s a good news. Recent Chinese announcement that it would abolish its one-child policy might just help increase dairy prices, as demand will increase. How? New Zealand is a major dairy exporter to China. Its milk powder and formula industry is likely to benefit from a baby boomlet in China. On October 30 (Friday), Bank of Japan (BoJ) maintained its monetary policy unchanged and downgraded its growth and inflation projections. BoJ left – by 8-1 majority vote – its QE program at current level of 80 trillion yen (about $660 billion) a year. BoJ expects to hit its 2% inflation target in late 2016 or early 2017 vs. previous projection of mid-2016. Again and Again. This is the second time BoJ changed its target data. The last revision before this week was in April. It also lowered its growth projections for the current year by 0.5% to 1.2%. They also lowered projections for Core-CPI, which excludes fresh food but includes energy. They lowered their forecasts for this fiscal year to 0.1%, down from a previous estimate of 0.7%. For the next fiscal year, they expect 1.4%, down from a previous estimate of 1.9%. Just like other central banks, BoJ acknowledged that falling energy prices were hitting them hard. Low inflation, no economic growth, revisions, revisions, and revisions. Nothing is recovering in Japan. Haruhiko Kuroda, the governor of BoJ, embarked on aggressive monetary easing in early 2013. 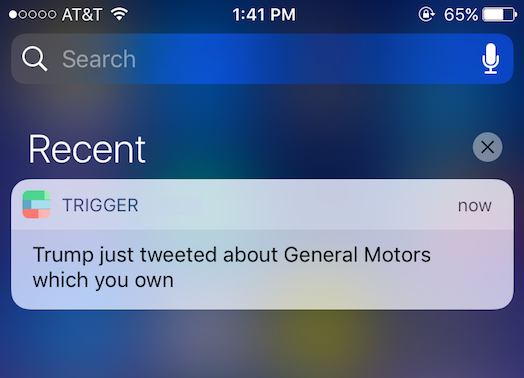 So far he hasn’t had much success. In the second quarter (April-June), Japan’s economy shrank at an annualized 1.2%. Housing spending declined 0.4% in September from 2.8% in August. Core-CPI declined for two straight months, falling 0.1% year-over-year both in September and August. Annual exports only rose 0.6% in September, slowest growth since August 2014, following 3.1% gain in August. Exports are part of the calculation for Gross Domestic Product (GDP). Another decline in GDP would put Japan into recession, which could force BoJ to ease its monetary policy again. Another recession would be its fourth since the 2008 financial crisis and the second since Shinzo Abe (Abenomics), the Prime Minister of Japan, came to power in December 2012. Its exports to China, Japan’s second-biggest market after the U.S., fell 3.5% in September. The third-quarter (July-September) GDP report will be released on November 16. April 2014 sales tax (sales tax increased from 5% to 8%) increase only made things worse in Japan. It failed to boost inflation and weakened consumer sentiment. In April 2013, BoJ expanded its QQE (or QE), buying financial assets worth 60-70 trillion yen a year, including Exchange Traded Funds (ETF). QQE stands for Quantitative and Qualitative Easing. Qualitative easing targets certain assets to drive up their prices and drive down their yield, such as ETF. Quantitative Easing targets to drive down interest rates. Possibility of negative interest rates has been shot down by BoJ. But, why trust BoJ for their word? Actions speak louder than words. In October 2014, BoJ increased the QQE to an annual purchases of 80 trillion yen. When is the next expansion? December? Did you know that the BoJ owns 52% of Japan’s ETF market? Growth and prices are slowing in China, with no inflation in United Kingdom, Euro-zone, and the U.S. The chances that Japan will crawl out of deflation are very slim. Next week, both Reserve Bank of Australia (RBA) and Bank of England (BoE) will meet. Will be very interesting to watch. Last Wednesday (October 7, 2015), I had a chance to meet Ben Bernanke, former chairman of the Federal Reserve and the most powerful man in the world (well, was). Not that I got a handshake, but got to ask a question. So how did I get to meet him? It was part of WSJ Pro Central Banking events. Recently, Wall Street Journal introduced a subscription service, “WSJ Pro”. It debuted with WSJ Pro Central Banking. 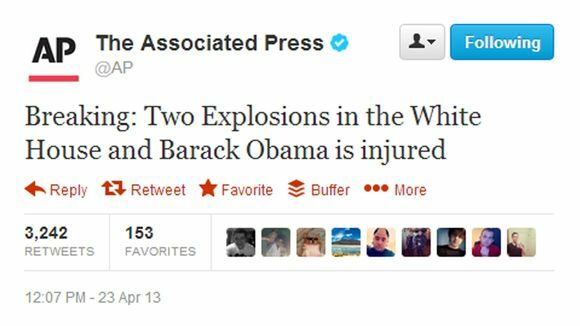 Its parent company, Dow Jones, describes it as a “premium suite of industry and subject-specific content services, combining news, data, and events in a single membership platform.” The key word is “events”. “Events” is what I love about the subscription. “Events” in other words mean, meeting high-profile people and networking with people in the financial industry. I had a free access for a while, but now that’s gone. During my trial, I registered for two events, “Breakfast Interview Series: William Dudley” and “Breakfast Interview Series: Ben Bernanke”. I was lucky enough to be chosen to go to both of them. 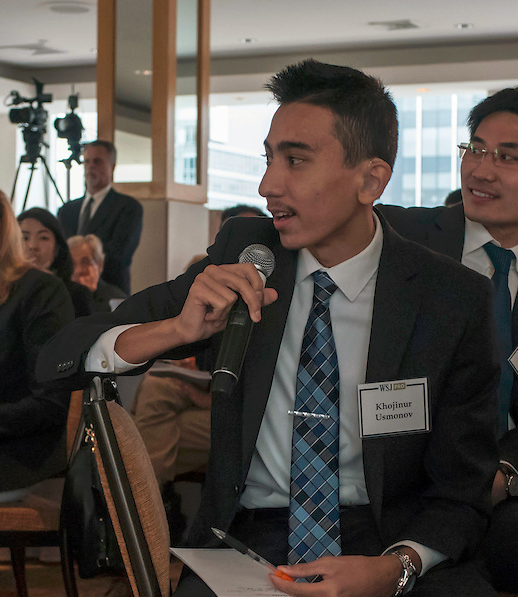 The event with William Dudley, President of the Federal Reserve Bank of New York, took place on September 28. Did not get a chance to ask a question. Nevertheless, great event. Full video of the interview can be found here. The event with Ben Bernanke took place on October 7. I was so excited for this particular event. Well, who doesn’t want to meet Ben Bernanke? I woke up on 4:30 in the morning and left my house at 6:45 AM. I got to the location of the event by about 7:50. When I checked in, I got an autographed copy of Mr. Bernanke’s new book, “The Courage to Act.” Signed, Sealed, Delivered. 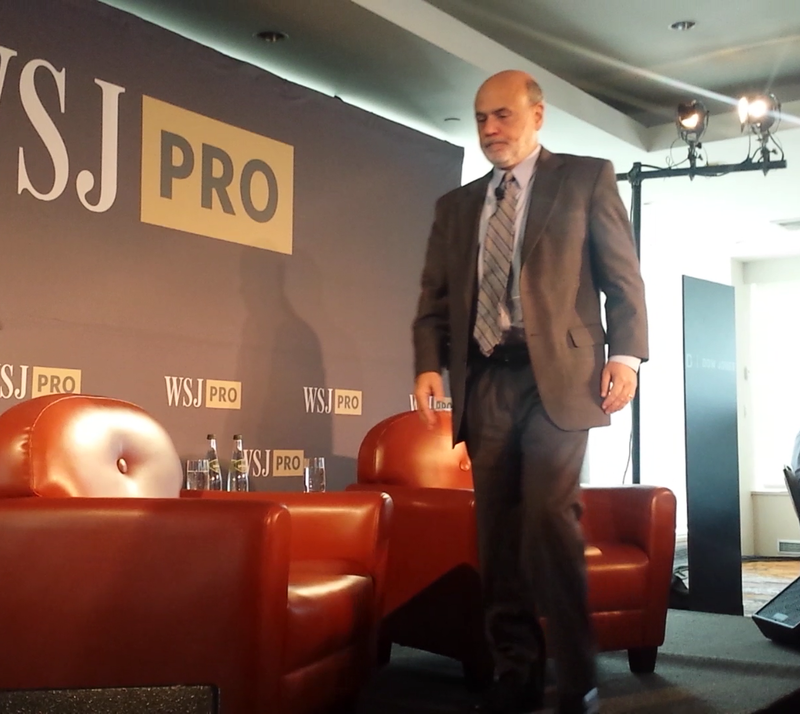 It wasn’t until 8:30 AM when Mr. Bernanke entered the room, getting me and others excited. Along with him, there was WSJ’s Chief Economics Correspondent, Jon Hilsenrath, who also interviewed William Dudley the week before. During the Q&A session, I got a chance to ask a question. I was so excited and confident. I strongly believed that I was not nervous at all. But, that wasn’t the case. When I got handed the microphone, I instantly went blind. I forgot most of what I was going to say. It was like Warren Buffett, my idol, interviewing me for a job. Full video of the interview can be found here. I can be heard asking the question at 42:30. I asked it because I strongly believe U.S. corporate taxes are too high, causing inversions. Although I got a reasonable answer, I believe I would have gotten better answer if I asked the question in a different way. My first encounter with a high-profile person made me so nervous, yet taught me a big lesson. It significantly improved my confidence and ability to ask a question (to a high-profile person) without being so nervous. Who’s the next high-profile person I will meet? Janet Yellen? I will forever remember this day, October 7, 2015. Thank you, Wall Street Journal.